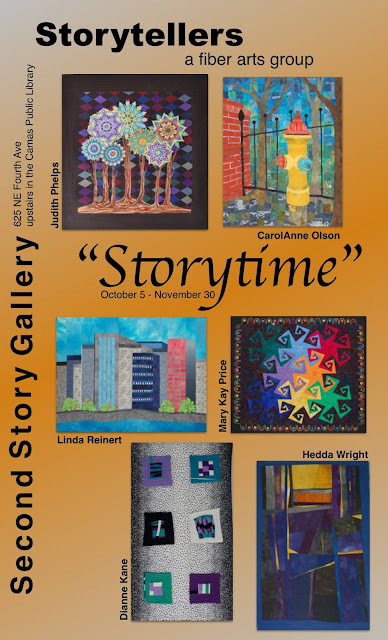 Second Story Gallery: Storytellers - "Storytime"
favorite titles to use as starting points for their piecing, quilting and embellishing. Gallery that is upstairs in the Camas Public Library. 10 a.m. to 6 p.m. Thursday through Saturday. “Glaciers” by Portland author Alexis M. Smith. The Camas Library web site contains information on every scheduled event.